This immensely charming, exotic wine is true to its German translation: spicy. Deeply coloured and opulently aromatic, with an unmistakably flowery perfume and flavours of lychees and roses. 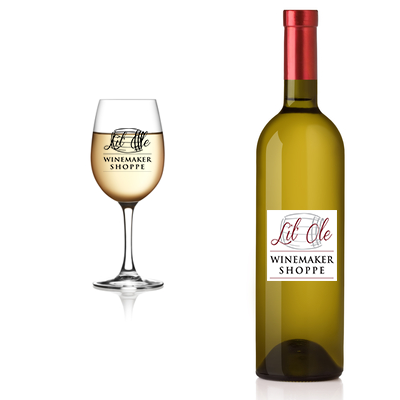 Crisp, lush, and refreshing - a wonderful match with spicy foods, strong cheeses and fresh fruits.